Every other month we try to get out an electronic newletter that provides information of interest to the birchbark canoe devotee. Typically we post photos, news and technical tips. We are always open to any information that you would like to pass our way that you think might be of interest to others. 1. The Museum in Augusta Maine. 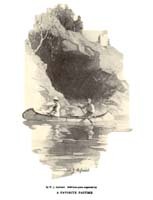 Nice Penobscot, and Passamaquoddy Canoes. 2. The Museum on Indian Island in Old Town, Maine. They have a nice Penobscot Canoe. 3. 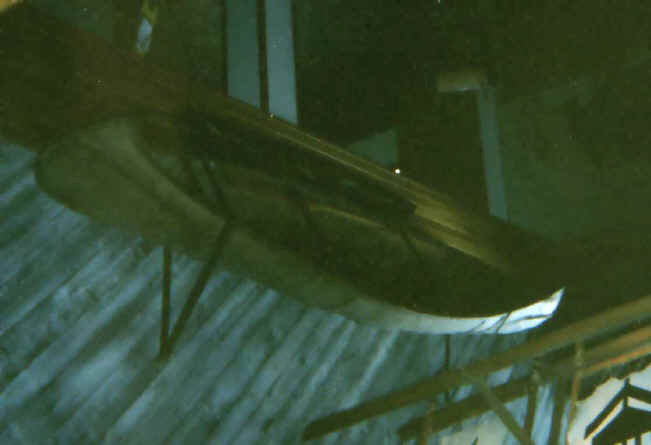 The Museum at the University of Maine in has a nice canoe on display. 4. The Royal Ontario Museum has a huge canoe on display. It looks like the work of Caesar Newashish an Eastern Cree. 5. 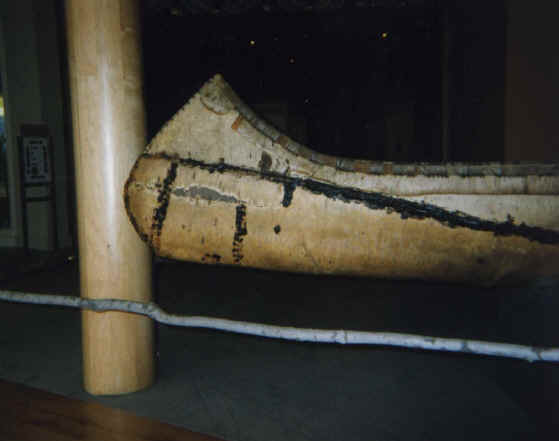 The Peabody Museum at Harvard University has a number of birchbark canoes but you need to set an appointment to see them - don't just show up. 6. 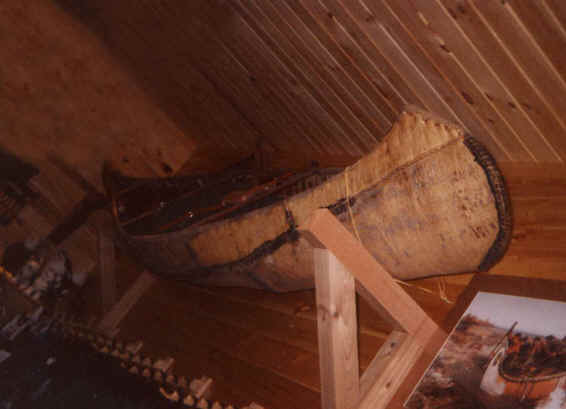 Ralph Frese at Chicagoland Canoe Base has a museum with a number of bark canoes. 7. 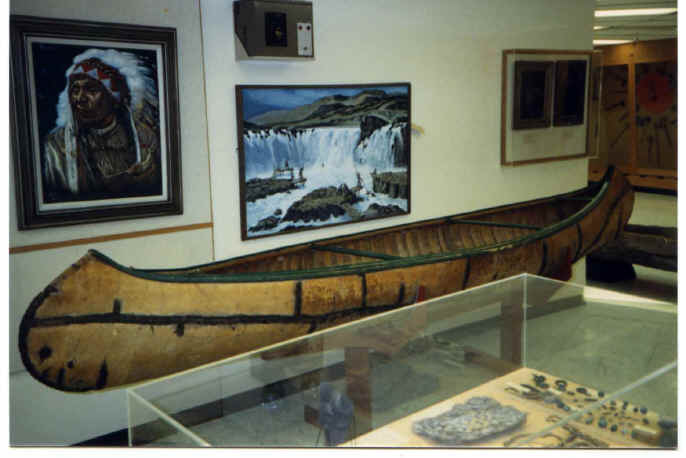 The Lake of the Woods Museum in Kenora, Ontario has a nice Ojibwe canoe on display. Wilderness Ways Magazine ran a detailed three issue series on how to build a birchbark canoe. 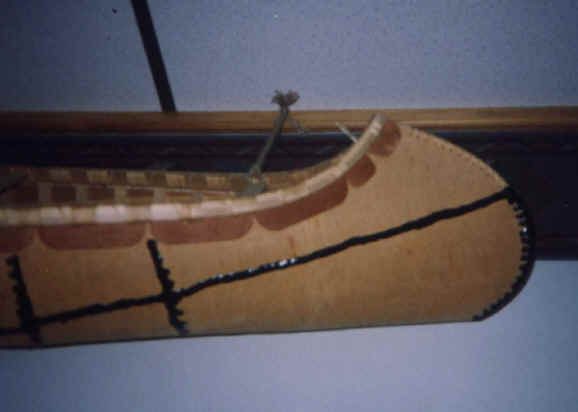 Primitive Archer Magazine ran a detailed two issue series on how to build a birchbark canoe.